I often get asked for ‘the best platform to host a simple but stylish website’, or ‘the best way of creating professional looking social media graphics’ so I thought I’d list some of my recommended ‘go to’ providers here. I’ve been using Teachable to build my online courses and have found it much easier to use and navigate than other platforms I’ve road tested. Squarespace has been my ‘go to’ for website builds for years and hands down recommend them for ease of use and the quality of the end product. Canva has been a revelation on my Boss Your PR journey - such a quick and straightforward way to create some striking visuals from scratch or using something from their great range of templates. Acuity is fast becoming a lifeline for me as an alternative to the paper diary. I’m a traditionalist who is on the cusp of being very much converted thanks to Acuity. 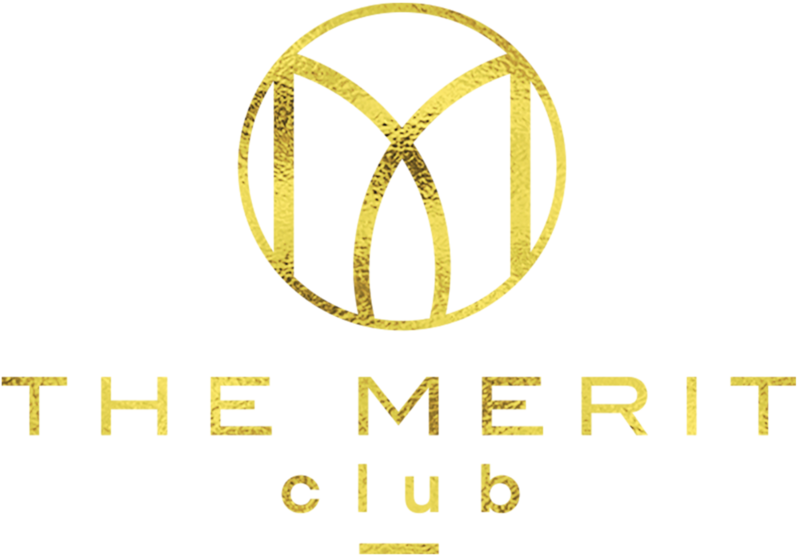 I’ve just discovered The Merit Club but it’s a great platform that gives you access to co-working spaces, member’s clubs, training workshops, business tools, downloads and discounts on services and experiences. I connected with Caz early on in my Boss Your PR journey, so when it came to taking the plunge with my branding shoot there was only one person I was going to go to. She is such a fantastic photographer and the perfect person to have guiding you through a shoot like this. You want someone who will put you at ease, share a joke with you and get the most out of the session and Caz does all of these to perfection. If you're nervous about making yourself visible, don't be, just call Caz! I've known Paul for many years and he's completed a number of projects for me and clients in the past. He works as a motion graphics designer and he is really creative in his vision, yet always keen to ensure he delivers exactly what the client is looking for. Based in Buckinghamshire, he is a great 'go to' for creating and illustrating graphic explainer videos such as this example for an office consultancy. With the increasing presence of video in online media and social media, something like this might be a great idea to explore for your business. What these ladies don't know about web, digital, online marketing and branding is not worth knowing. They are definitely a 'go to' for all things digital and they are such fun to work with. We met through a networking group and I totally connected with their ethos and approach and now happily recommend to any friend or client looking for any support in the digital realm. Sam is quite simply fabulous. She is a PR with a great range of experience across regional, business and consumer media as well as having a background in events. Sam and I have worked, and continue to work, on various PR and events projects together. She is so fun to work with and if you feel the DIY route of Boss Your PR isn't quite suited to you then Sam would be a great person to reach out to. My freelance work is limited, but the hours I do, I do for Sam and her clients. So, if you're looking for a PR pro to work on a monthly retainer or project basis for you, then look no further than Sam.